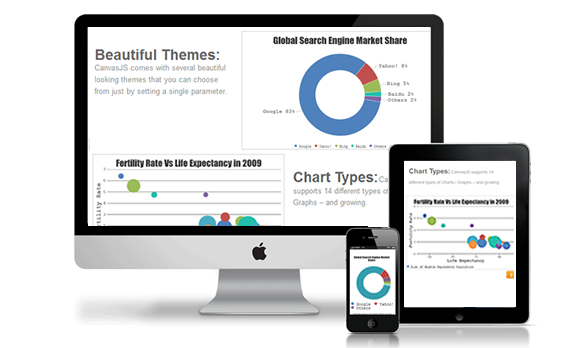 CanvasJS is an easy to use HTML5 & JS Charting library that runs on all devices. 14 Chart Types and growing.. 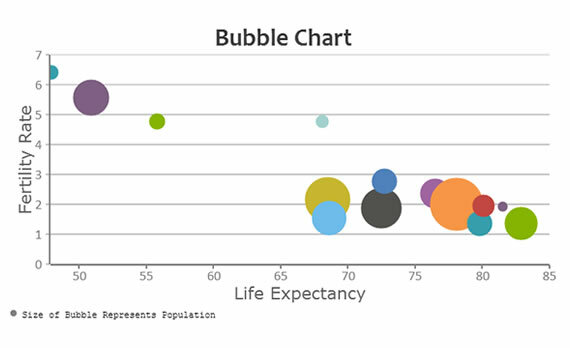 Wide range of Customizable Charts including Line, Bubble, Scatter, Pie, Stacked Charts, etc. 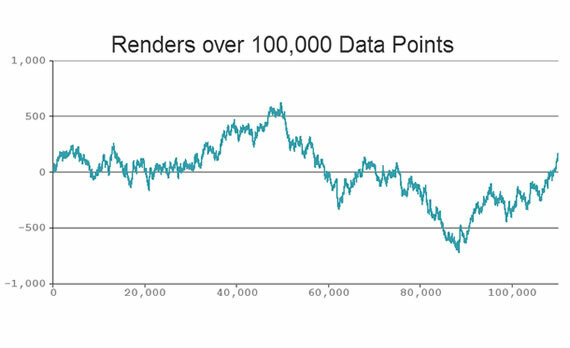 Over 10x faster than conventional Flash and SVG Charts. Several Beautiful and Elegant themes to choose from. 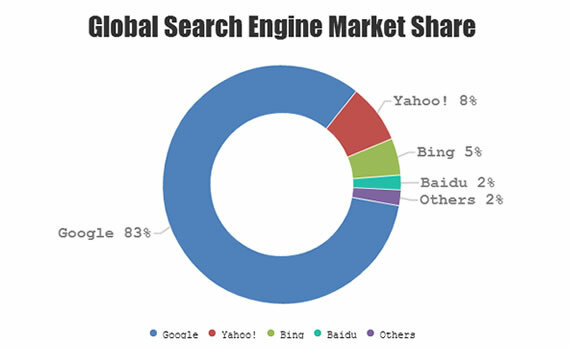 With an intuitive API, it makes creating & customizing charts a breeze. CanvasJS supports Tooltips, Mouse and Touch based Events. With CanvasJS you display your Data in Realtime. CanvasJS works on touch enabled devices including iPhone, Android, etc. Code below is editable. Follow the embedded comments to try various available features.